Danish clothing brand Samsoe & Samsoe draws inspiration from the energy and creativity of its hometown, Copenhagen which is blended with Scandinavian design principles of simplicity and craftsmanship. Accessible and wearable, Samsoe & Samsoe create womenswear and menswear that’s designed to be worn in everyday life, creating pieces that effortlessly take you from day to night. 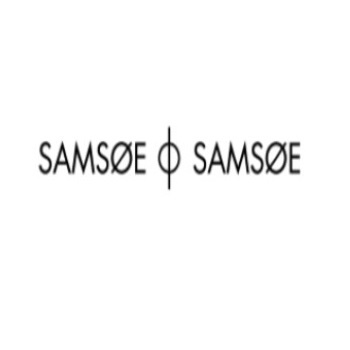 Shop the Samsoe & Samsoe collection.